When you start blogging, you have questions, especially about blog email and newsletters! Everyone screams, “GROW YOUR LIST!” but puts the how to do it part behind a gate of paid courses. This page serves as a resource for those bloggers who understand the impact and importance of email, list growth, and newsletters and want to take action to improve. 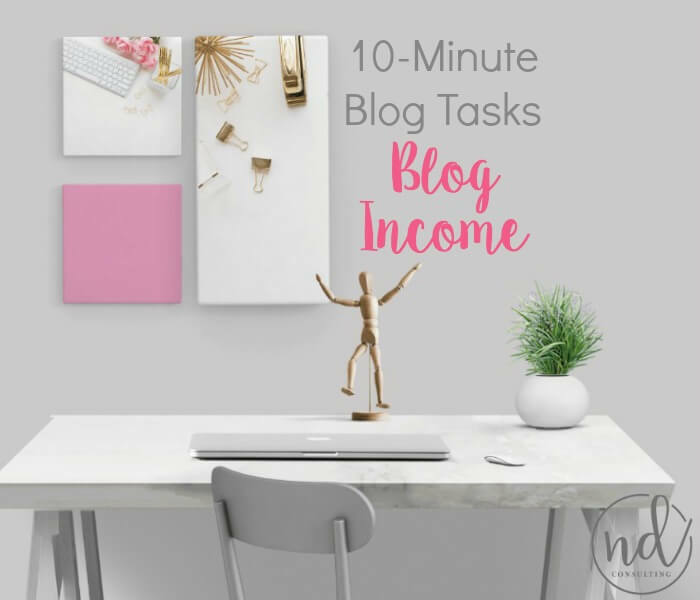 Included on this page are tools, tips, and hints to grow a blog newsletter and monetize this critical online income stream. 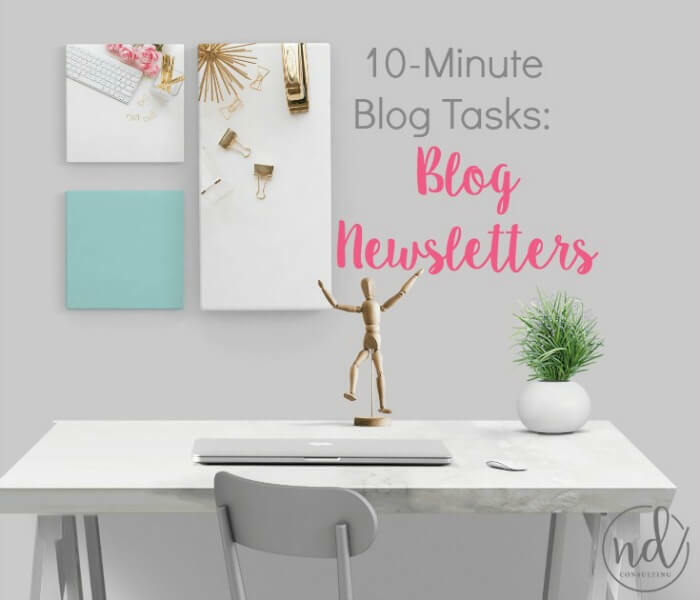 Through my own lists (I have many) and my work with clients, I’ve discovered there are best practices all bloggers can utilize. 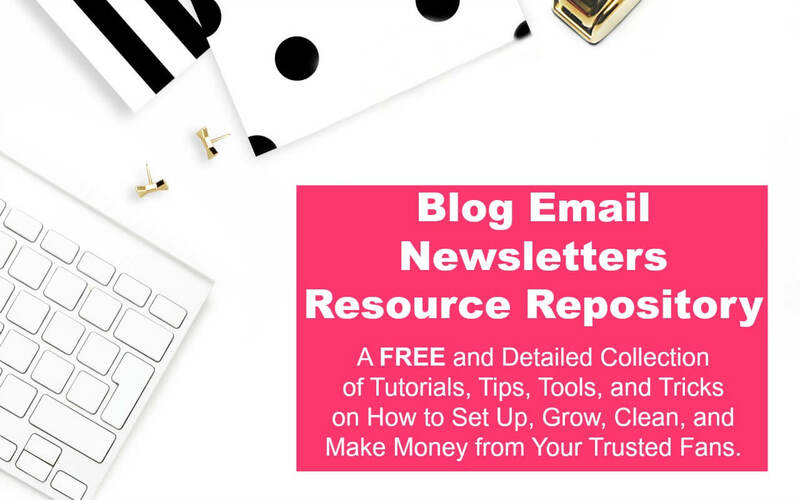 No matter your niche, experience, or earning level, these blog email and newsletter tutorials will prove their value. Do not wait to build your blog email and newsletter following. Start today. 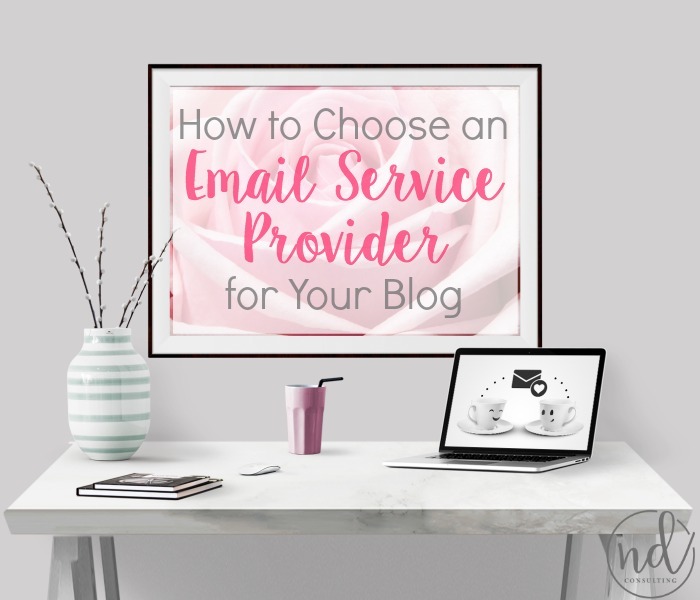 Most beginning bloggers do not need a robust email service provider (recommended ESPs). 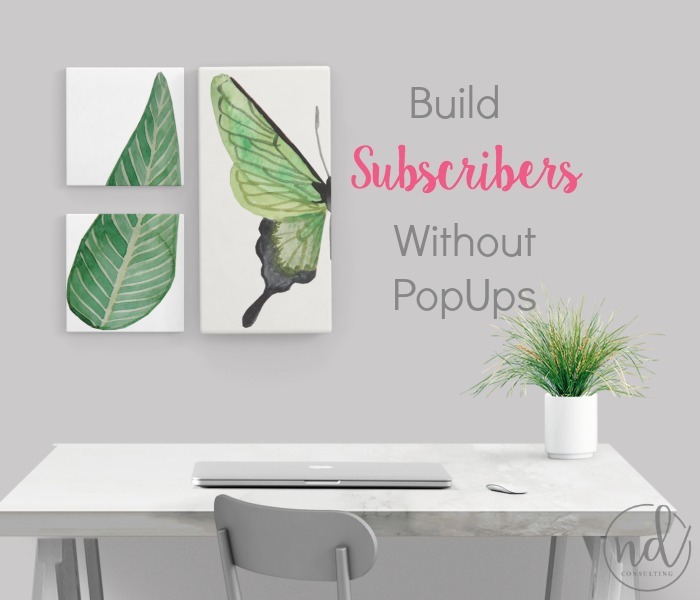 You can build an email list without popups and you should if the majority of your traffic is coming from mobile. 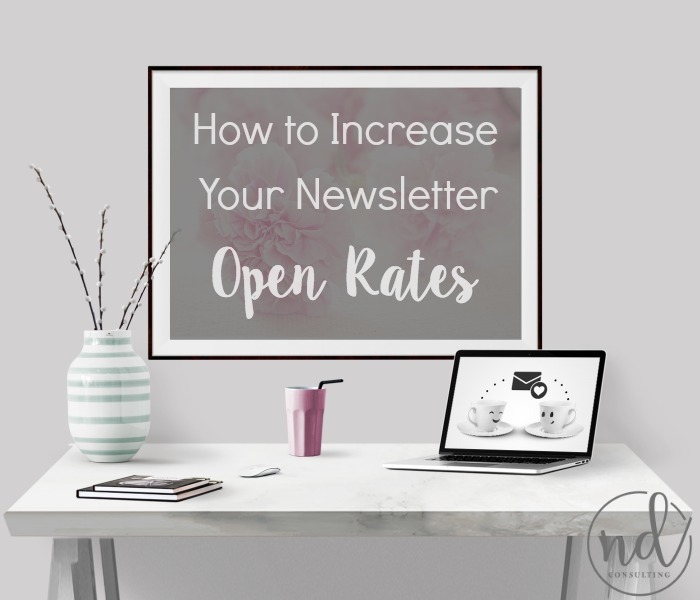 Pay attention to your open rates and click-through rates and constantly work to improve them. Challenge yourself to use a variety of ‘sells’ in your email (text, image, GIFs, video, polls, etc.). Keep it legal (valid address or PO Box and disclosures are required). 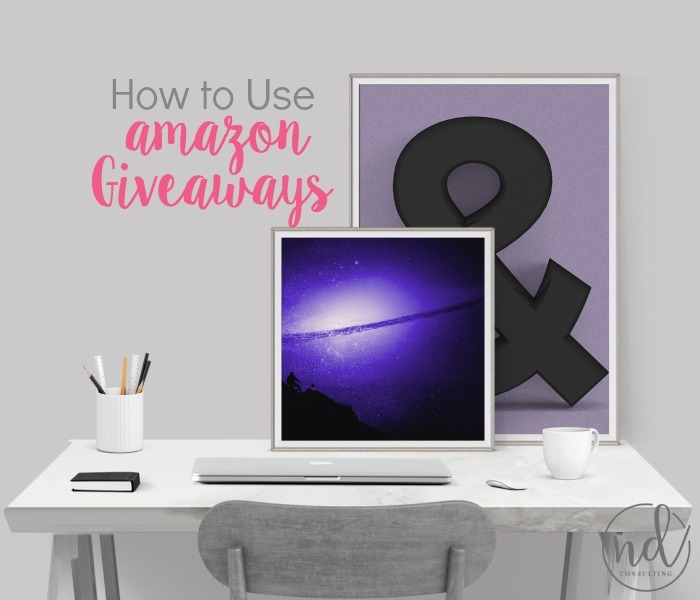 No one – no, not even that big blogger – no one can use Amazon affiliate links in blog email and newsletters. Get the details here. Clean your list regularly. A big list isn’t valuable, an engaged one is. You are required to follow the country’s email marketing laws for the recipient’s location, not your own. You can earn a great deal of income by sending just one email a week, but it takes a bit of work to understand and know your audience. More here. 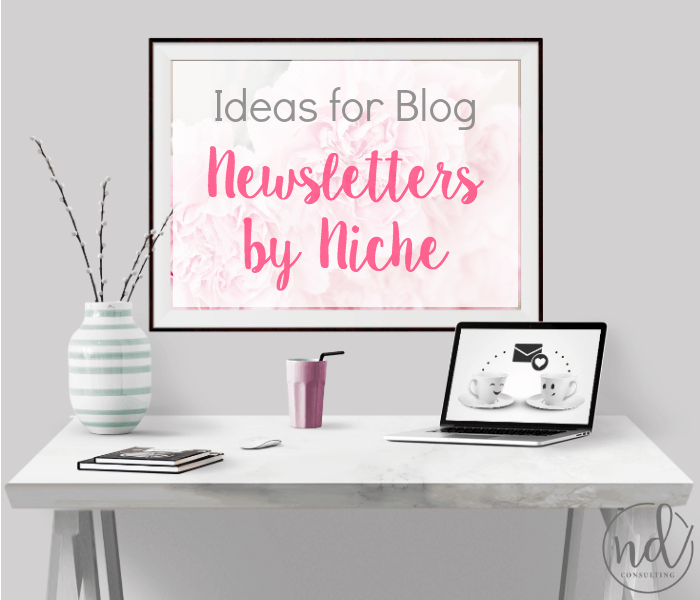 These blog newsletter ideas by niche will get the creativity (and income) flowing whether you’re just starting out or seeking to increase engagement rates. Should you choose double opt-in for blog newsletters or business mailings? The law is sometimes clear, sometimes cloudy. Learn how to protect your blog! As a growth consultant, I get a lot of blog newsletter questions. 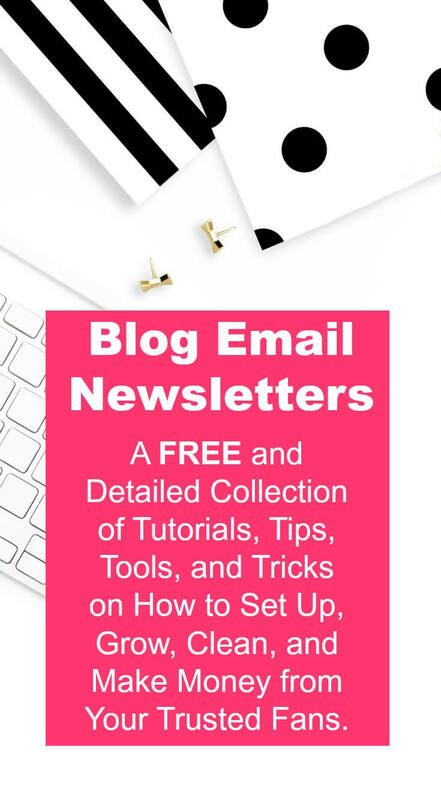 Today, I’m answering the most common questions bloggers have when building blog newsletters. Find the best exit intent popup plugins for your site based on your goals. Exit-intent popup plugins for WordPress are plentiful but not equal when trying to grow your email subscribers. Choose an email service provider that is best for YOUR site, taking into account your goals, budget, audience, and comfort level. Recommendations included for all blog newsletter needs.